Each month, we will be giving away some of our favorite and freshest gear to our top fans! 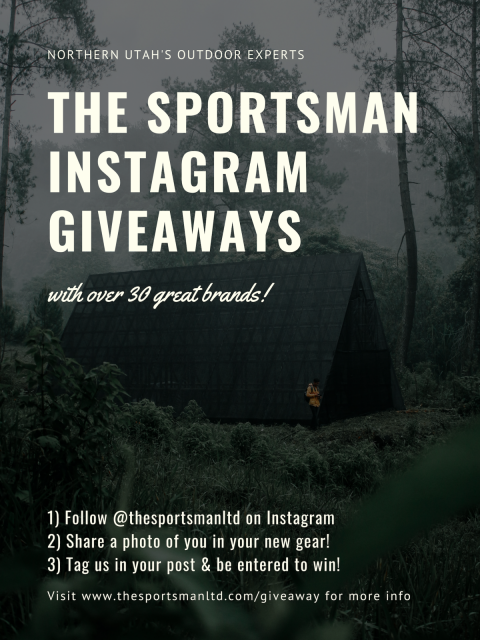 Entering each giveaway is simple - after shopping with us, post a picture of you wearing or using your item, tag us (@thesportsmanltd) in the post, and you'll be entered to win. You'll regret it if you don't enter our giveaways, trust us! Our giveaways will feature brands such as: The North Face, Marmot, Fjallraven, Mountain Khaki, Toad & Co, Keen, Chaco, Birkenstock, Spyder, and much more!